And I found all this yarn there! 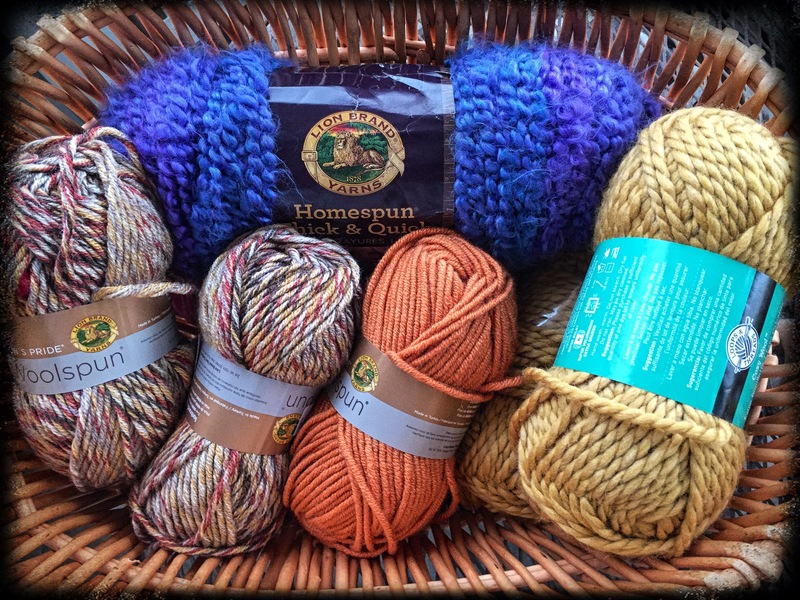 I could hardly believe it, this is good stuff and full skeins too! I also got the basket to hold my stash. So it was a pretty awesome day.